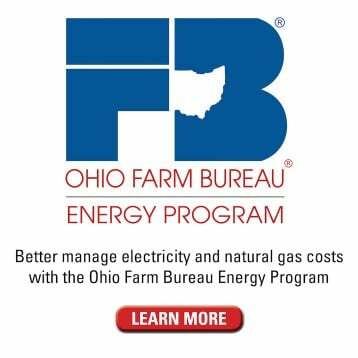 The Ohio Farm Bureau Energy Program has saved members substantial money on their utility bills, and three members also received a “bonus” when their names were drawn for a $500 sweepstakes. 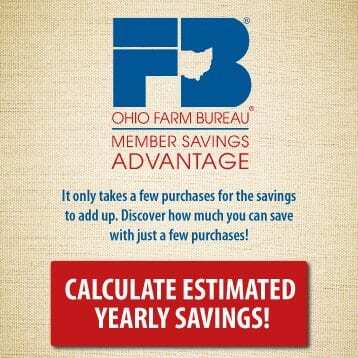 “We’re thrilled that our members are saving money by enrolling in the Ohio Farm Bureau Energy Program, plus members have a chance to win more money by entering the drawing for the sweepstakes,” said John Marihugh, Ohio Farm Bureau Federation director of member services. 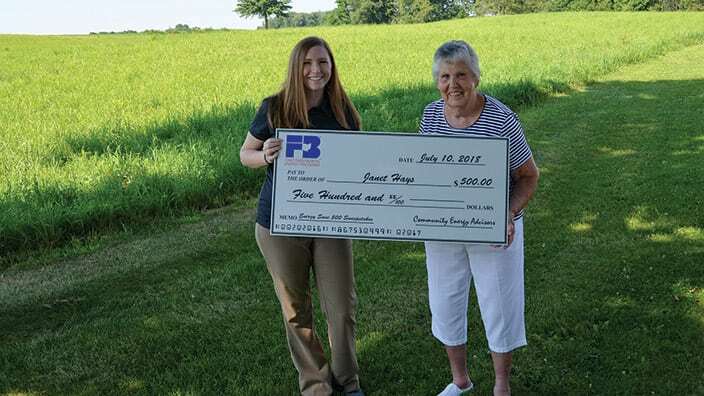 Sweepstakes winner Janet Hays, a Columbiana County Farm Bureau member since 1965, estimates she’ll save $96 annually with an 8 percent rate reduction on her electric. 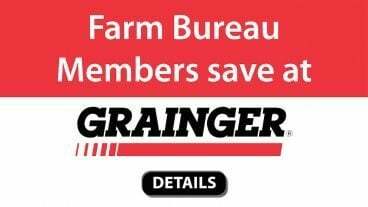 Winner Kraig Schafer, who is a Huron County Farm Bureau member and serves on the county board of trustees, estimates he’ll save $636 annually with a 59 percent rate reduction. 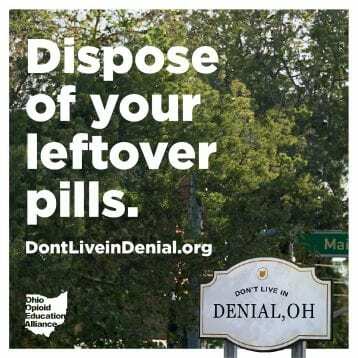 He said he has been active in recommending people to the program. 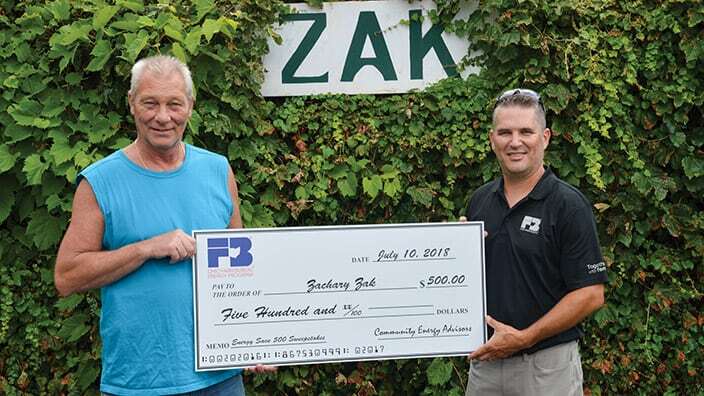 The final winner drawn for this first round in the sweepstakes was Zachary Zak, a Farm Bureau member in Cuyahoga County. 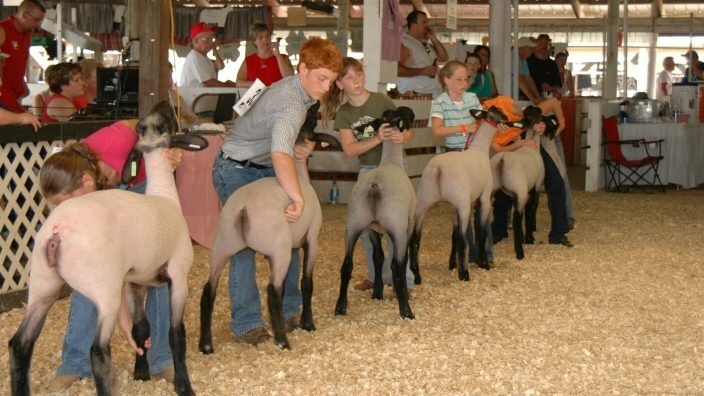 Sweepstakes winner Zachary Zak, with OFBF Director of Member Services John Marihugh. 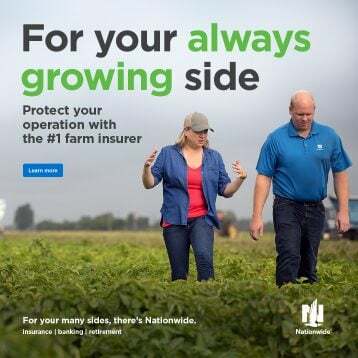 “The sweepstakes is just one more way for members to get engaged with the program and the savings opportunities it provides,” said Sarah Margelowsky, manager of operations for Farm Bureau’s energy program partner. 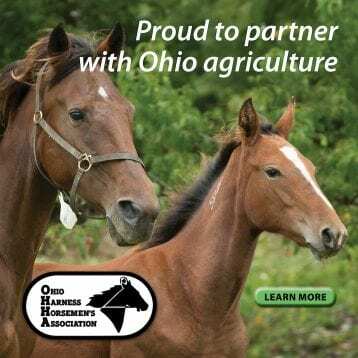 As of mid-July, the total estimated annual budget reduction for all members participating in the program was $44,413 and the average supply rate reduction was 17.54 percent. 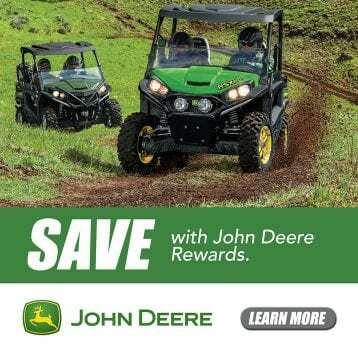 As of press time, 270 members from 75 counties entered the sweepstakes and more than 100 members from 46 counties have enrolled in the energy program. 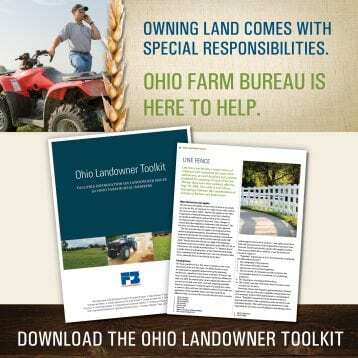 For more information, visit Ohio Farm Bureau Energy Program or call 1-800-830-3501.